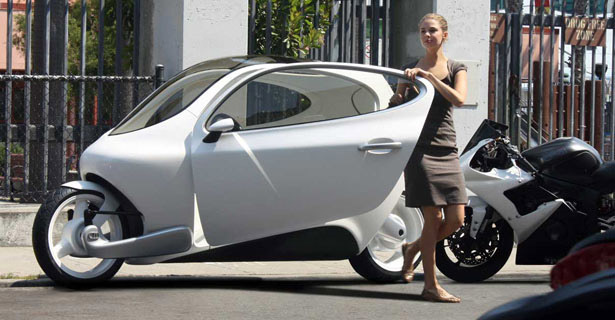 Its inventor say its the next big thing in urban transportation. The concept is simple. 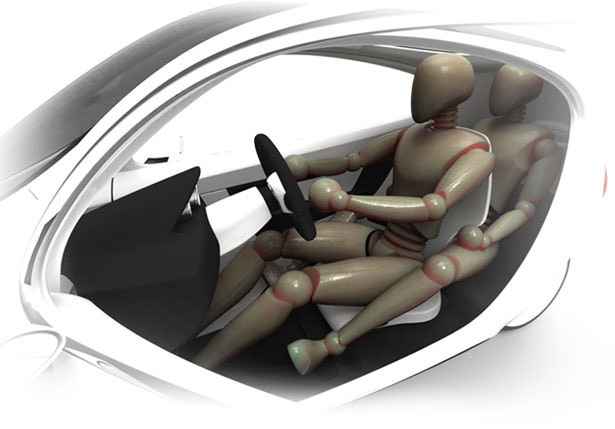 Build a vehicle that drives like a motor-cycle but offers the protection and safety features of a car. 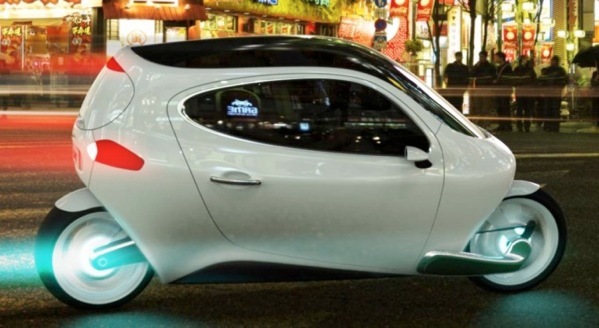 Daniel Kim and his team at San Francisco start-up Lit Motors, call it the C-1. 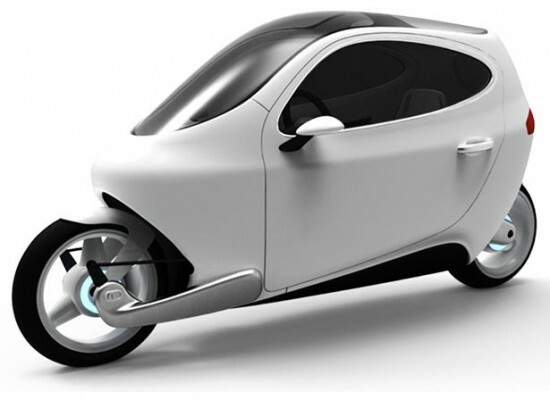 DANIEL KIM, CEO AND FOUNDER OF LIT MOTORS, SAYING: "The C-1 is basically like a rolling helmet. So you have a motorcycle that is fully enclosed and the gyros put out 1300 rpm's of torque. It takes a baby elephant to tip it over. It really is un-tippable and you have all the best parts of a car integrated with a motorcycle." The team have been working on the their fully electric hybrid motorcycle for eight years. The secret to its stability, says lead engineer Kevin Bretney, is in the gyro technology. He says the gyros behave like a child's spinning top - keeping the bike upright for as long as its in motion. He says high speed sensors and processors monitor the vehicles motion and work together to adjust the gyros when needed. KEVIN BRETNEY, CTO AND LEAD ENGINEER AT LIT MOTORS, SAYING: "So if we know that the vehicle is tilting or that we are being hit by the side and it wants to fall over we can say 'Hey lets counter that by pushing on it from the opposite direction to keep the thing upright." But stability is just one component. The other is safety. 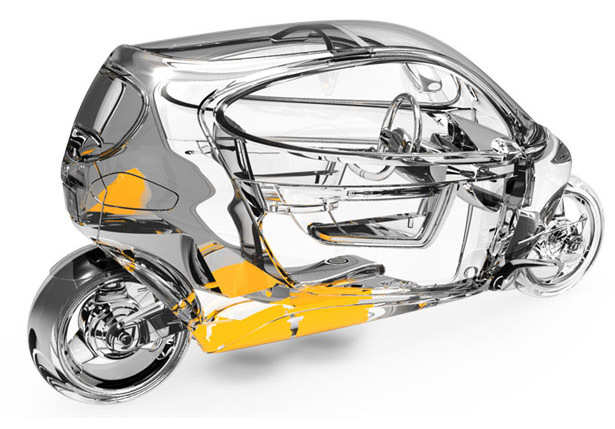 Bretney says the C-1's fully enclosed design will make it 70 percent safer than a conventional motorcycle. 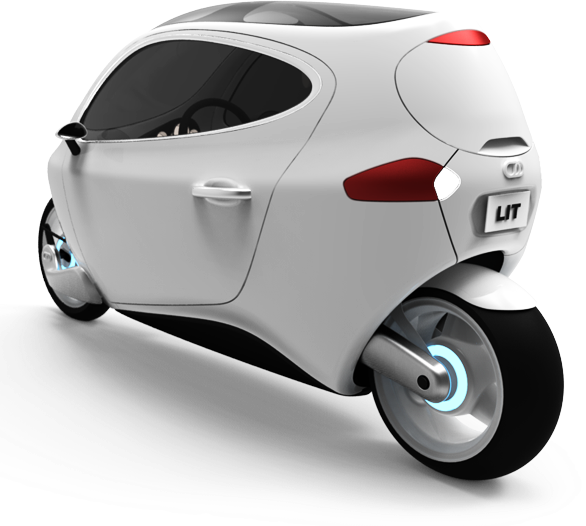 KEVIN BRETNEY, CTO AND LEAD ENGINEER AT LIT MOTORS, SAYING: "The fact that it is fully enclosed and it is going to have a protective frame around it You are lighter so things like a Mini Cooper or a smart car, while they are really small and may seem unsafe, they actually have very structured frames and you will get hit and move away from it and be ok. You're personal safety will be on par with almost any other vehicle out there." Daniel Kim believes an ever increasing strain on highway systems around the world and the need for smarter energy solutions, provide the ideal environment for the C-1. He says the vehicle will revolutionise the way people commute to work. DANIEL KIM, CEO AND FOUNDER OF LIT MOTORS, SAYING: "70 percent of most commuters drive alone. So I thought its best just to split the car in half and build something that was incredibly efficient mechanically, aerodynamically, and also serves the need for the daily commuter."